2. I’ve got an amazing round-up to share with you, today! 3. This is my first post on my new blog makeover!! A few days ago, I finally broke down and decided to buy a recipe-style blog theme. It took a bit of time to get all my stuff organized and get everything going, but as of yesterday it’s now up and running! I had decided a few weeks ago that it was time for a makeover because I’ve been getting a lot more traffic lately, and I wanted my blog to be more navigable and organized for all my visitors. I’m very pleased with it so far! It’s so much more neat and organized; and so much more fun to manage! Getting back to this round-up that I’m so excited to share with you….It certainly feels like fall here in Wisconsin! This is one of my favorite times of the year…I love the crispy, chilly mornings of early fall… the cool evening outdoor fires with my family….the sweet-spicy, and cinnamon-y smells of fall….big bowls of hot, comforting chili with cornbread…. 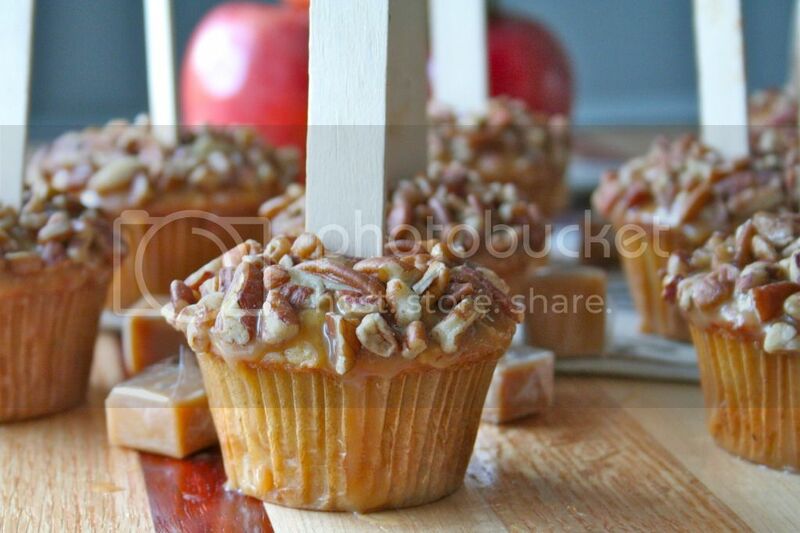 the long fall walks my family loves to take together….anddd the overabundance of all the fall-favorites food! 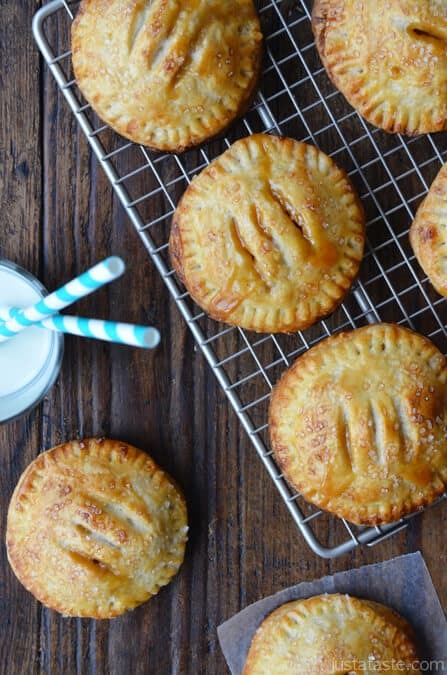 I had so much fun putting together this round-up…You’ll find wonderful bakery-style recipes with all your favorite fall-themed ingredients such as apples, pears, pumpkin, and cinnamon. 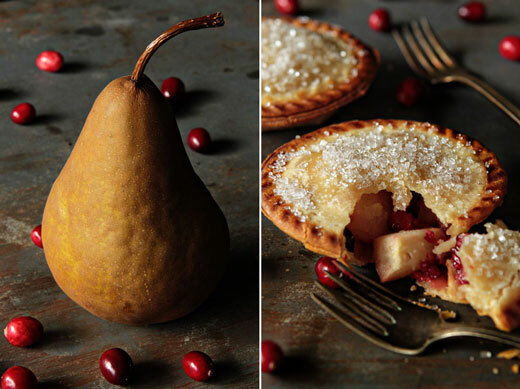 Mouthwatering recipes like pumpkin muffins…apple cakes…pear tarts….Yum. If I had to choose one season to live in year-round it would definitely be FALL. 1. 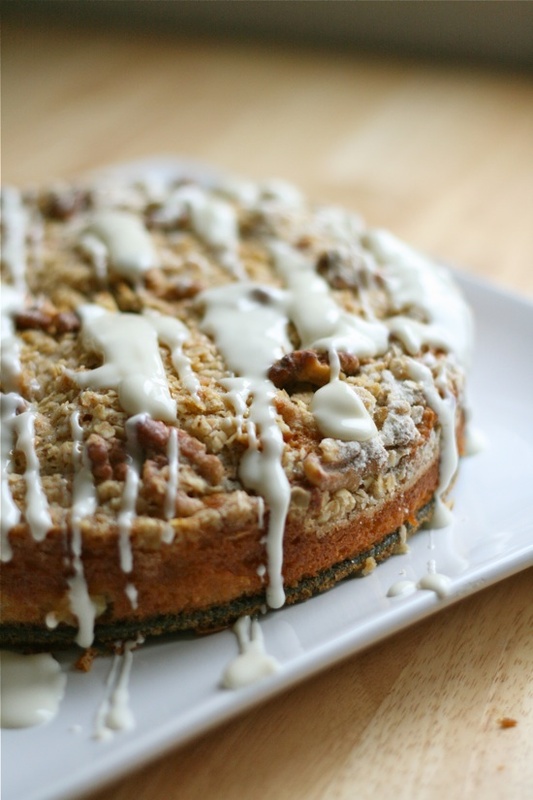 Apple Streusel Cake With Cream Cheese Glaze From: Lauren’s Latest. 2. 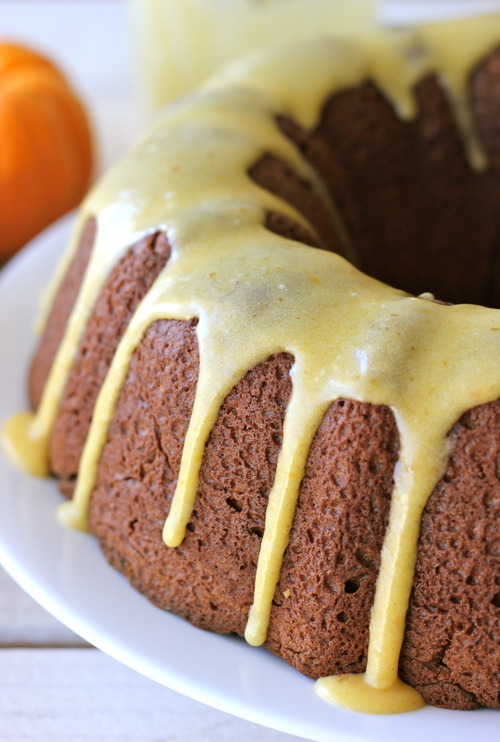 Pumpkin Bundt Cake With Pumpkin Glaze From: Damn Delicious. 3. 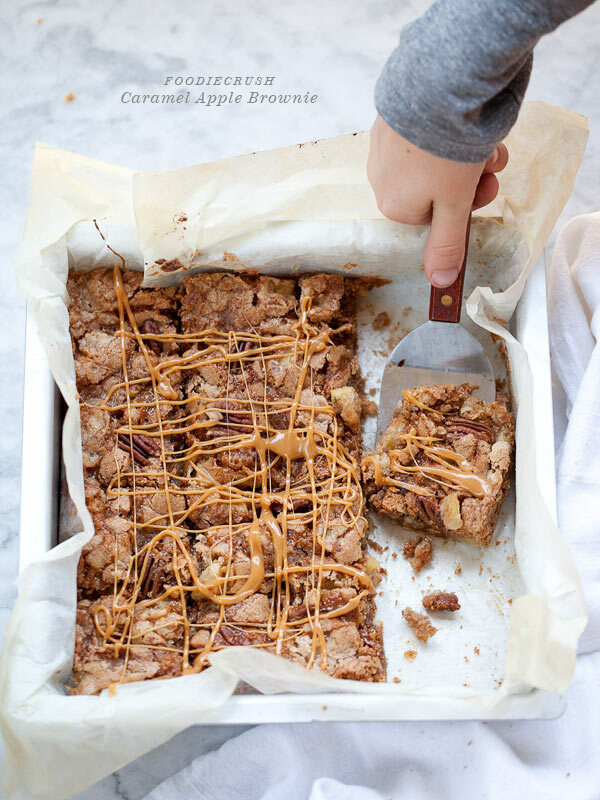 Apple Oat Bars From: Diethood. 11. 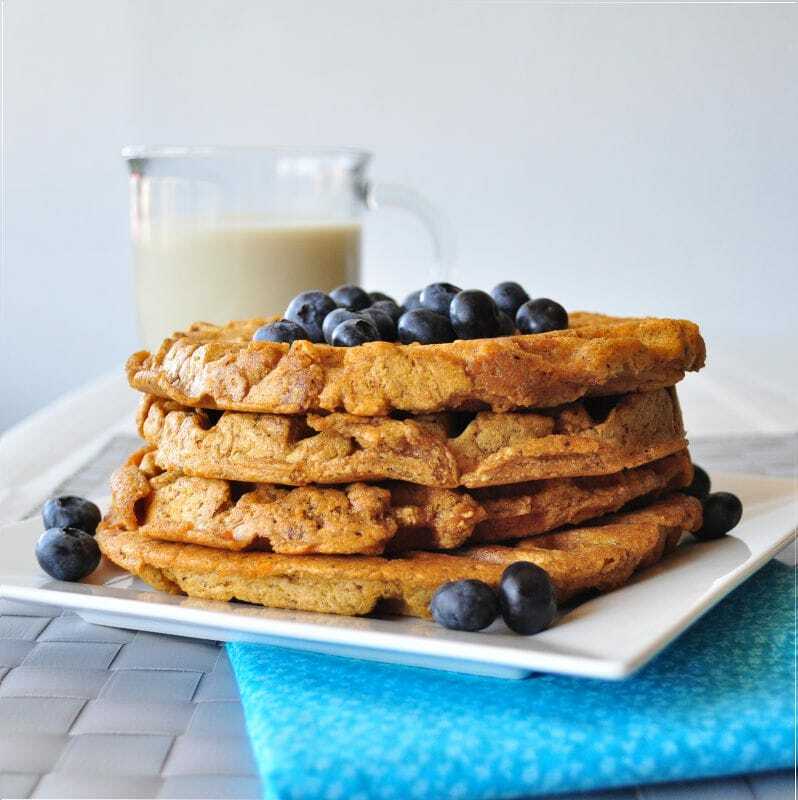 Pumpkin Spiced Waffles From: My Whole Food Life. 14. Spiced Pumpkin Rolls From: Sweet Pea’s Kitchen. 15. 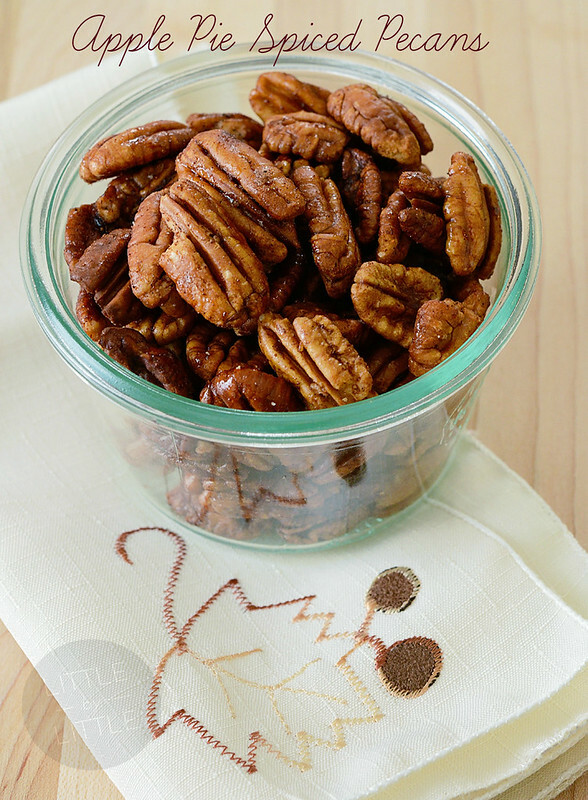 Apple Pie Spiced Pecans From: Little By Little. 17. 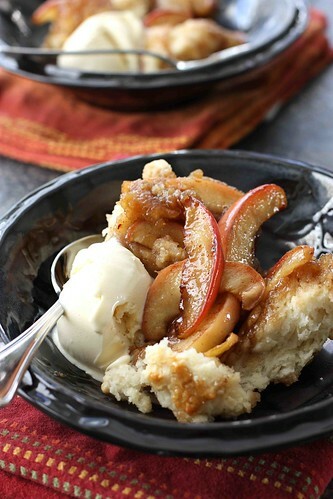 Apple and Caramel Coffee Cake From: Eat Good 4 Life. 18. Maple Pumpkin Spice Popcorn From: Family Fresh Cooking. 19. 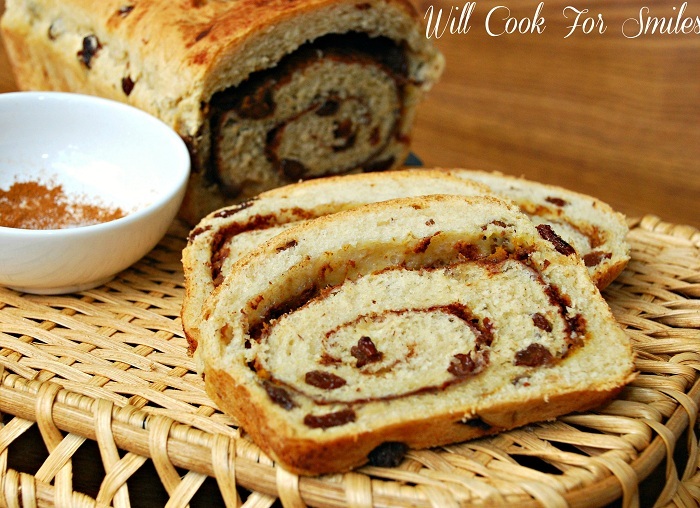 Pumpkin Spice Swirl Bread From: Will Cook For Smiles. 21. Starbucks Pumpkin Spice Scones From: Whole and Heavenly Oven. 23. Golden Applesauce Oatmeal Cookies From: Whole and Heavenly Oven. 24. 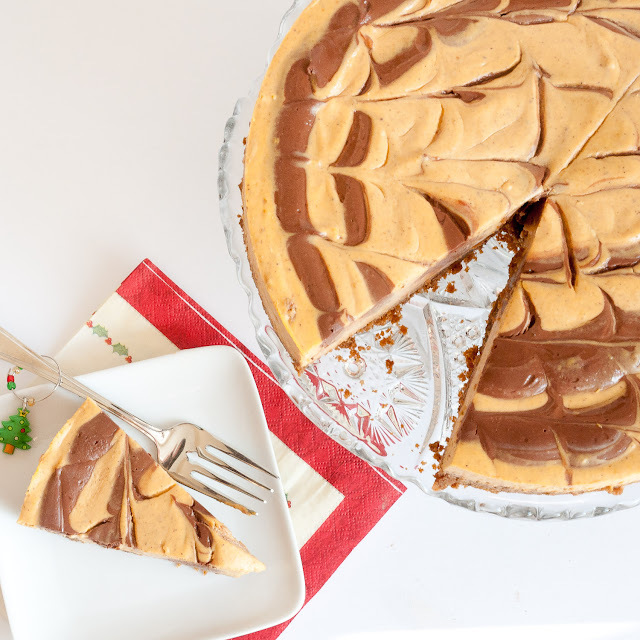 Pumpkin Ginger Cake With Pumpkin Cheesecake Topping From: Baking Obsession. What are YOUR favorite fall recipes? Anything with PUMPKIN wins by a landslide where I’m concerned! What a great lineup! Thanks for including my waffles in it. Looking forward to trying these! Everything looks amazing! I want it all!! 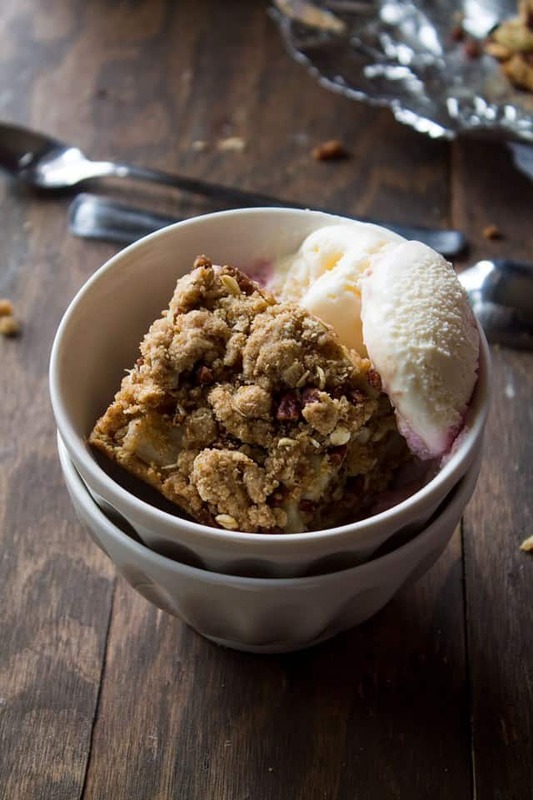 🙂 Thank you for including my Apple Oat Bars!